We feel very passionate about fitness and the community CrossFit brings. We want our affiliate to be somewhere our members look forward to attending and can build long lasting friendships. Chris spent 10+ years in the US Army, serving his last years as an Infantry Drill Sergeant, and has made efforts to continue his fitness into civilian life, where he adopted a number of traditional weightlifting programs and tried various trainer-led cardio classes. Chris enjoys the feeling of competing against himself and constantly pushing to do better, therefore, CrossFit is a perfect fit. 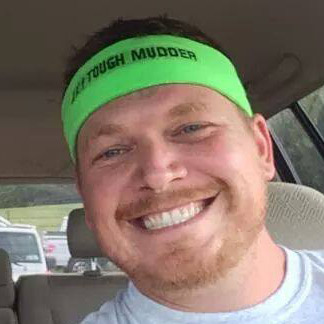 Chris is a CrossFit Level 1, CrossFit Weightlifting and CrossFit Mobility trainer. Mike was active duty US Air Force for 12+ years where fitness was part of his daily life. While in the Air Force he was trained as a physical training leader and conducted numerous physical training (PT) tests for his fellow Airmen and led morning PT for his unit. He was a traditional weight lifter until he first experienced CrossFit while stationed at Mountain Home Air Force Base in Idaho in 2012. 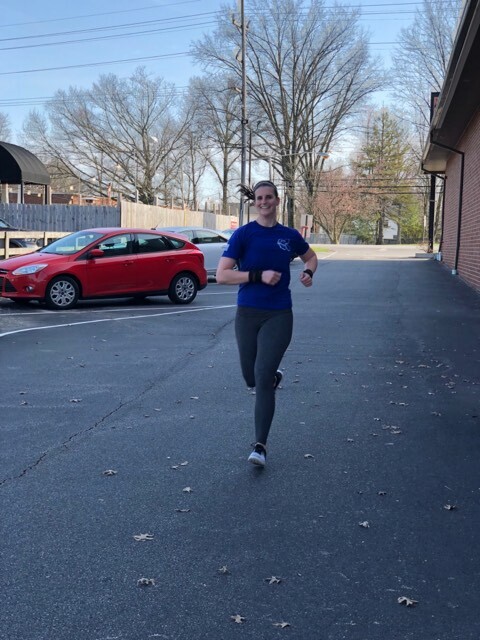 He adopted a strict fitness regime and new outlook on nutrition while there and continued that lifestyle upon separating from active duty in 2013. 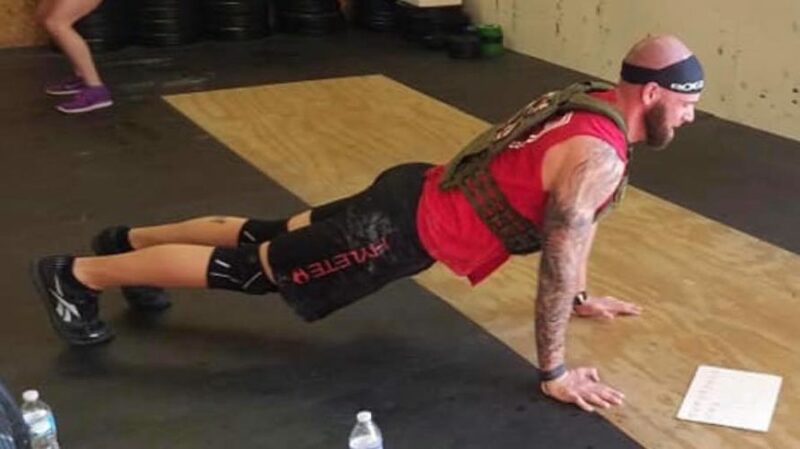 CrossFit has helped him with his transition from the military to civilian lifestyle and he hopes to help others do the same. 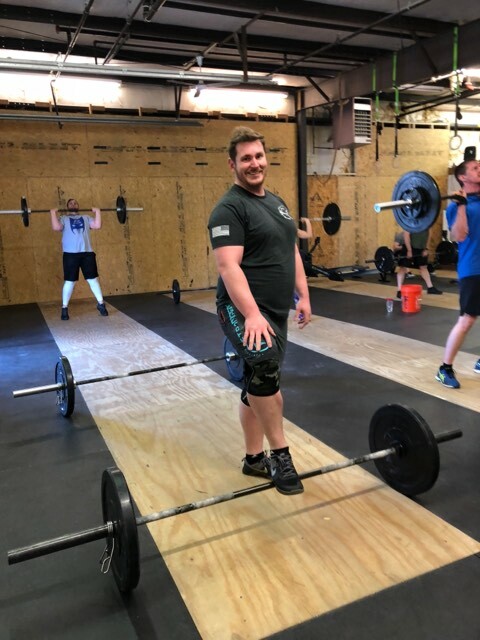 Mike has attended Jeff Wittmer’s Olympic Weightlifting seminar and is a CrossFit Level 1, CrossFit Weightlifting, and CrossFit Mobility trainer. Kelly is a CF L1 trainer and began CrossFit when CrossFit Regulate was founded. 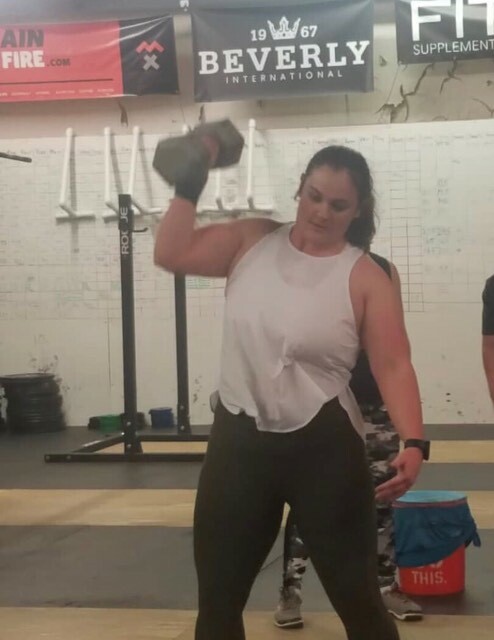 She immediately fell in love with the sport and has now been doing CrossFit ever since. 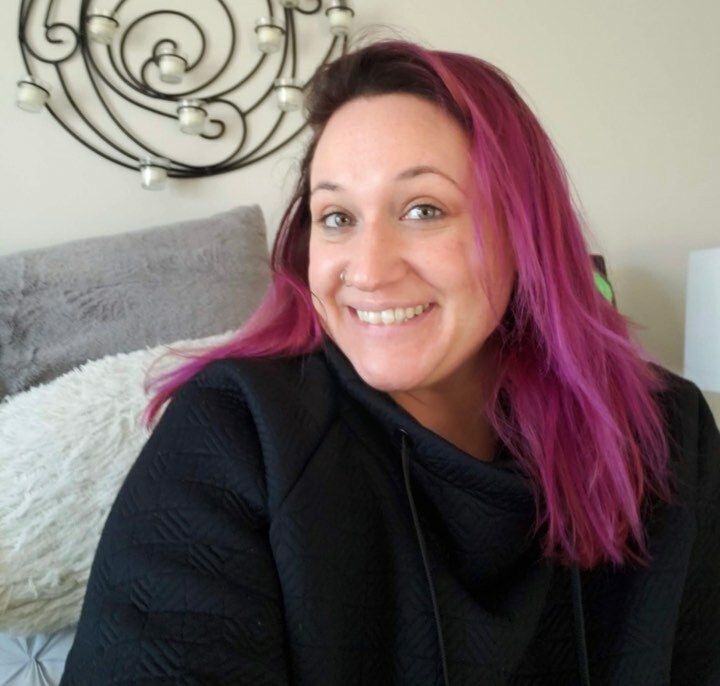 She is very passionate about it and loves working with others to help them improve their technique and enjoys helping those that are just beginning their CrossFit journey. Kelly is fun and friendly, but don't let that fool you. She will make you work hard and live up to your full potential!